Want to fly a bigger, faster helicopter? 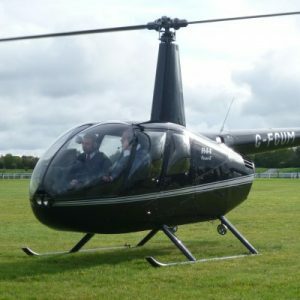 Take to the skies in a state of the art Robinson R44 Raven II helicopter. Our beautiful EC120 continues to be pride of the fleet. If you would like to ‘take her for a spin’ then try our 30 minute ‘Turbine Taster’ trial lesson. This allows one person to get hands on control of the fabulous machine! 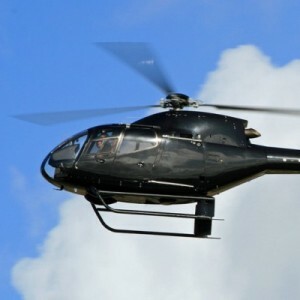 Take to the skies in a state of the art Robinson R44 Raven II helicopter. 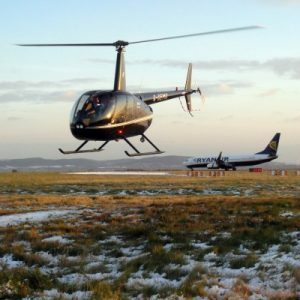 This 60 minute helicopter flight experience allows one person to have hands on controls of a helicopter at speeds over 100 mph. 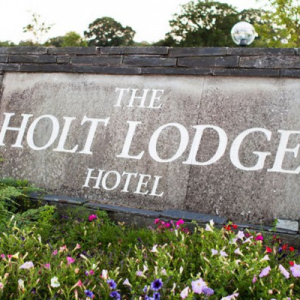 VIP champage helicopter flight departing from Liverpool John Lennon Airport to Holt Lodge Hotel; enjoy a mouthwatering 3 course meal in the Rafters Restaurant with a glass of chilled champage. 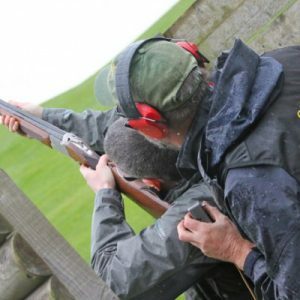 Helicentre Liverpool Ltd are please to have teamed up with specialist outdoor activity centre Catton Hall which is situated in the Cheshire countryside. 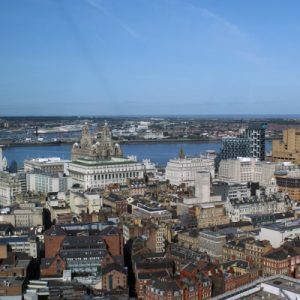 See Liverpool City from the air by Helicopter! Depart from Liverpool John Lennon Airport and fly towards city at speeds of over 100 mph! 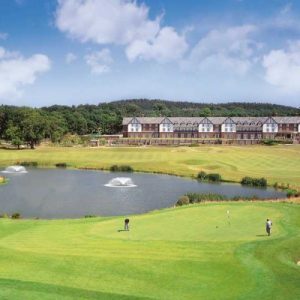 Treat yourself and others to the ultimate VIP helicopter experience at Carden Park Golf Course and Luxury Spa. 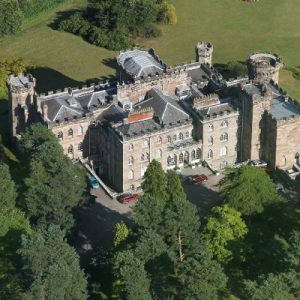 Departing from Liverpool John Lennon Airport, enjoy this helicopter tour around the city of Chester and the magnificent grounds of Eaton Hall, home to the 6th Duke of Westminster.